The Stardust Scholar was the holiday Familiar for the 2015 Starfall Celebration. Each festival is connected to a particular Dragon Flight. This one celebrates the Arcane flight. The 2015 Starfall Celebration took place during the last full week of September of 2015. The special holiday items that were part of this festival could only be obtained with the Magical Shard currency. Players can obtain it as a random drop from Gathering or the Coliseum. It is also possible to craft some. If all else fails, use some of your Treasure to purchase Magical Shard currency from the Auction House. This year, I was able to obtain three out of the four special items from the Starfall Celebration. All of the artwork in this post is copyright of Flight Rising. I used to have a Tumblr blog. This post is a comment I left in a long chain of comments about an important topic that I don’t think gets very much attention. The original poster, a woman, wrote in great detail the severity of her health issues, and how frustrated she was because her doctors flat out refused to listen to what she was telling them. Sadly, there were so many other women who had the same, frustrating experiences with their doctors. They added their voices to the post. Some of the younger women noted that their parents wouldn’t take their symptoms seriously, and that this prevented them from getting the medical help they needed. I decided to add my personal experiences to the list. The Tavern Brawls in Hearthstone have “crazy rules” that are different each time. This makes them fun to play. It provides an entertaining challenge with all kinds of unexpected things happening during a match. If that isn’t enough to entice players, there is also a prize. Win one match in a Tavern Brawl – and you get a free Classic pack of cards. I’ve been trying to get into the Tavern Brawls every time I notice that one has appeared (but may have missed a few). 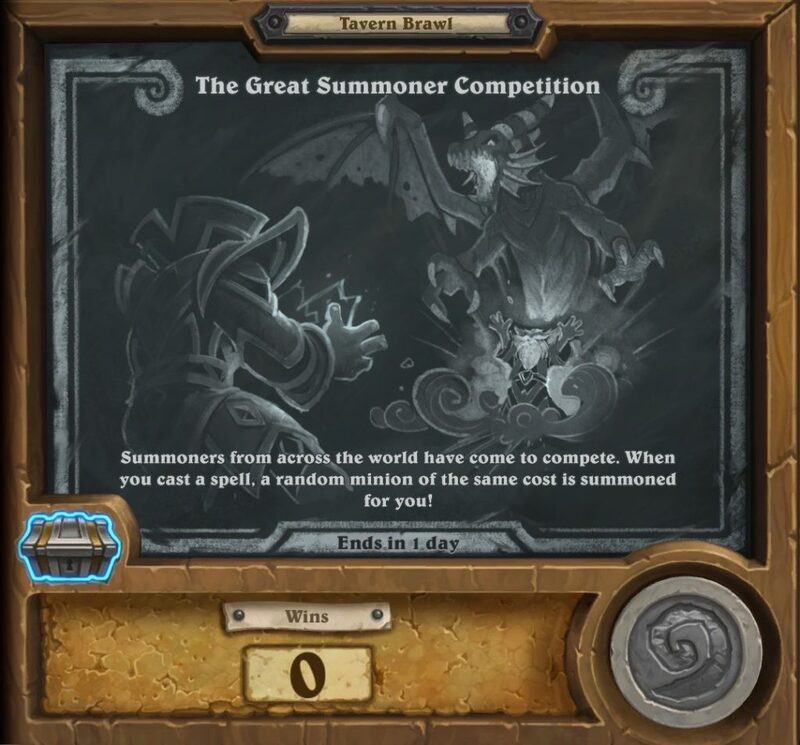 The Great Summoner Competition Tavern Brawl added an extra amount of randomness to the game. The screenshots you see in this blog were taken on August 16, 2015. Season 4 of Diablo III included something brand new. The Season Journey has several Chapters. Players who work their way through all of it will get a special Portrait Frame and Pet. So far, I’m having a great time with it and looking forward to completing the entire thing. Players start with Chapter I of the Season Journey. You will be able to see all the tasks that are part of that chapter. I learned that it is possible to complete tasks from Chapter II before you finish Chapter I. However, you can’t unlock a new Chapter until you finish the previous one. Bebe Baker has always been pretty, right up until the car accident. She survived, but came away from it with scars all over her legs and hands. In addition, she was left with some extremely deep emotional scars. Her boyfriend, Aaron, who she was madly in love with, did not survive the accident. Even worse, the accident happened after the two of them had been drinking and smoking dope, and shortly after they had gotten into a big argument. Everything about Bebe’s life changed in the blink of an eye, including her personal appearance. 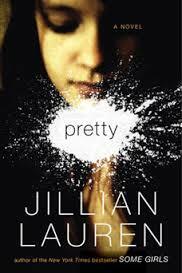 What can you do when your whole world has crumbled around you? Where do you get the strength to move on, to grow, and to find redemption? 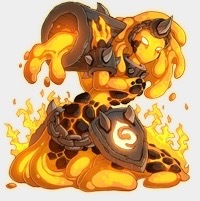 The Molten Marauder was the holiday Familiar for the 2015 Flameforger’s Festival. Each Festival is connected to a particular Dragon Flight in Flight Rising. This one celebrates the Fire Flight. The 2015 Flameforger’s Festival took place during the last week of August 2015. The holiday items that were part of this festival could only be obtained with the Glowing Ember currency. Players can obtain it from random drops in Gathering or as random prizes in the Coliseum. It is also possible to craft some at Baldwin’s Bubbling Brew. Although I wasn’t able to purchase everything offered during this Festival, I did pick up some cool stuff. I’m hoping that one I missed will be available next year when this holiday returns. 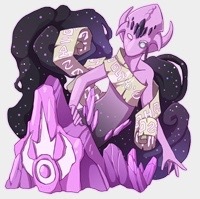 All of the artwork in this post is copyright of Flight Rising. I’ve been enjoying the Tavern Brawls in Hearthstone, and try to get into as many as I can. The randomness of the rules in the Tavern Brawl, and the access to cards I don’t actually have, makes things really fun. 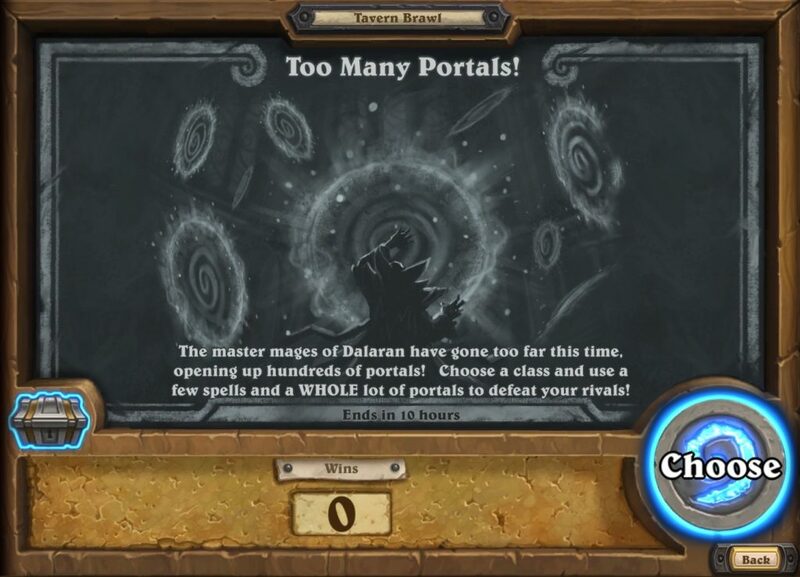 The “Too Many Portals!” Tavern Brawl took place at the end of July/beginning of August 2015. This particular Tavern Brawl had 10 hours left when I started playing it. I had enough time to play until I managed to win a match (and earn the free card pack). The screenshots you see in this blog were taken on August 2, 2015. 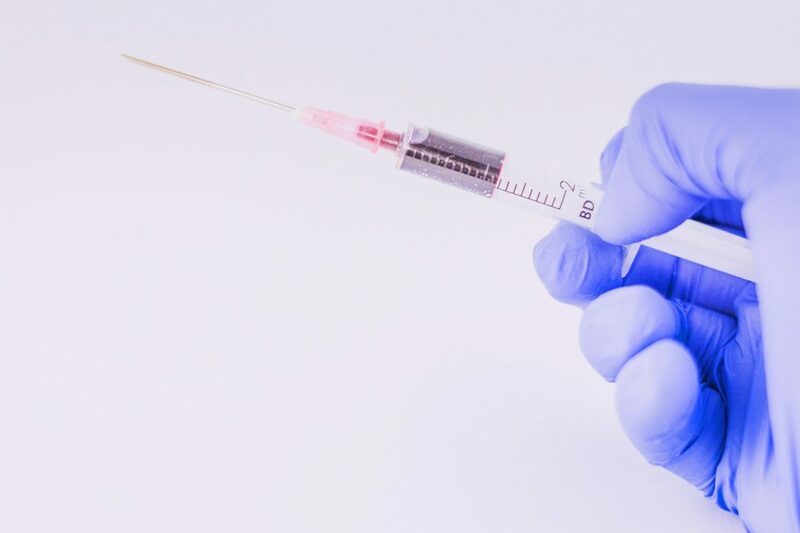 This post is about my most recent doctor’s appointment and an update on my health. Today, I’m somewhere around 80 or so. Still not great, but better. This improvement is due to months worth of prescription strength vitamin D (that are so strong they are taken once a week). The pharmacy gives me 4 of them at a time, and I’ve got 1 left from my current prescription. My doctor gave me one more refill, and then I switch to over-the-counter- vitamin D.